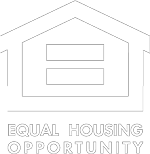 You are interested in a home and in the listing agents remarks you read: Property is being sold subject to HUD Guidelines 24 CFR 206.125. You immediately say to yourself “What does that mean?.” You then pick up the phone and call your REALTOR (that’s me in case you didn’t know it yet).  And if you call just “any” REALTOR they may know what the guideline is or they may not. And if you call the listing agent they probably explained it to you and then told you to Google that HUD Guideline for more information and clarification. So, if this scenario sounds familiar to you I’m glad you choose our link to come to when you Googled HUD Guidelines 24 CFR 206.125 because we are going to break it down. 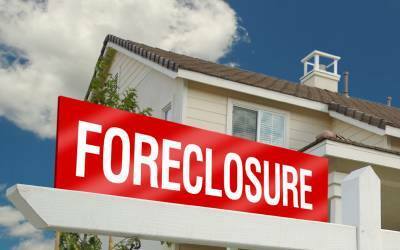 HUD Guidelines 24 CFR 206.125 is the code that governs how the sale of a Reverse Mortgage Foreclosure will take place. This Guideline is very specific and is to be followed to the ‘T’ by all parties involved. 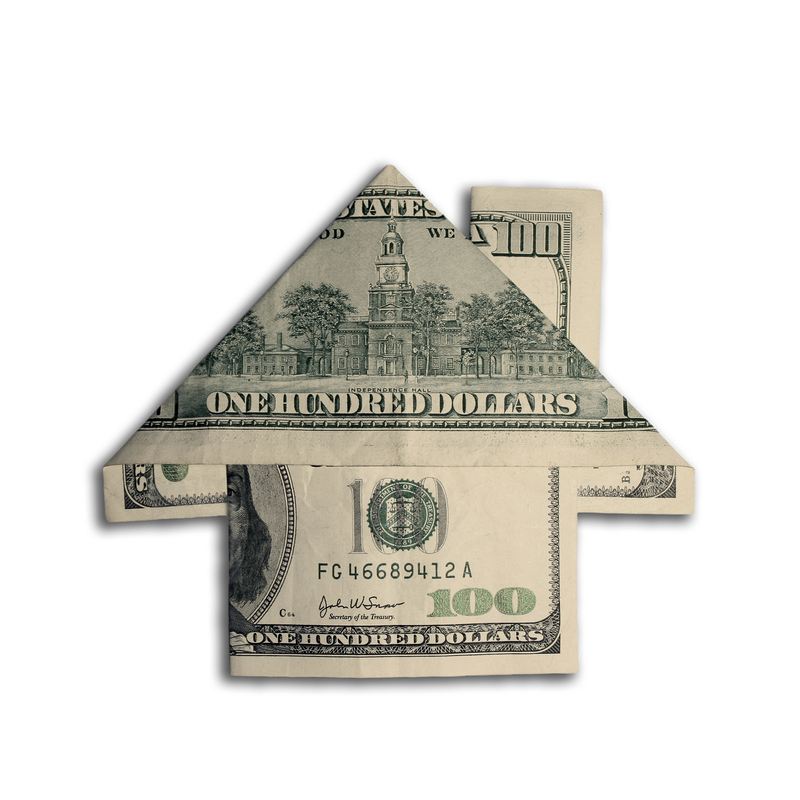 To be eligible for a Reverse Mortgage one must 62+ years old, own a home, and have enough equity in their home (click here for more information on Reverse Mortgages). There are three scenarios in which a Reverse Mortgage for be Foreclosed on. The first is the party that established the Reverse Mortgage has passed away. The second is the party that established the Reverse Mortgage fails to pay the property taxes, the insurance for the property, or both. The final one is if the owner moves out of the residence and it is no longer their primary residence. In either of the before mentioned scenarios, the property is Foreclosed upon to establish insurable title to the property.